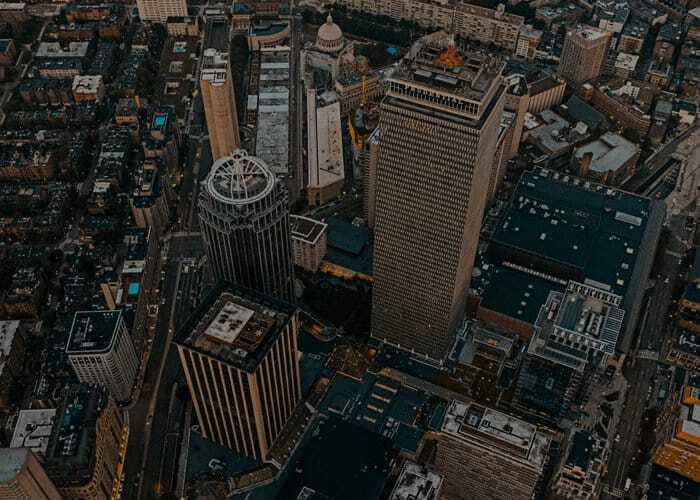 Because our customers' needs are so diverse, Teradata recognizes that by using the services and expertise of carefully selected partners, we can provide more comprehensive solutions to our clients. Please complete the application below. Once submitted, you will receive confirmation that your application was received. Please allow 30 business days for review. Analytics informs. It inspires. It transforms the world around us. The everyday work you do with data and analytics – it drives progress and provides real-life solutions to once seemingly unsolvable problems. Attend SAS Global Forum (SGF) and see how people just like you are bringing analytics to life every day and in extraordinary ways. From life-saving research to aiding in catastrophic events to banking free of fraud, all these things are reliant on your brilliant fusion of data and analytics. Teradata is a once again sponsoring this event, will be featured in half a dozen presentations. These presentations will highlight how the integration between SAS simplifies and enables the most sophisticated analytics. Join other business analysts and citizen data scientists to discover how analytic techniques drive high-value business outcomes. Traditional analytics do not meet the demands of today’s industry-leading companies. We’ll show you how to rise above the complexity of conventional analytics to achieve outcomes that matter. 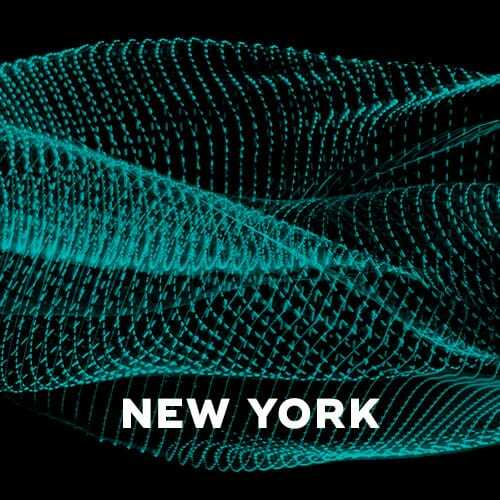 You’ll also connect with your peers from world-class companies from the New York City area. Register now for this complimentary event. Join other business analysts and citizen data scientists to discover how analytic techniques drive high-value business outcomes. Traditional analytics do not meet the demands of today’s industry-leading companies. We’ll show you how to rise above the complexity of conventional analytics to achieve outcomes that matter. 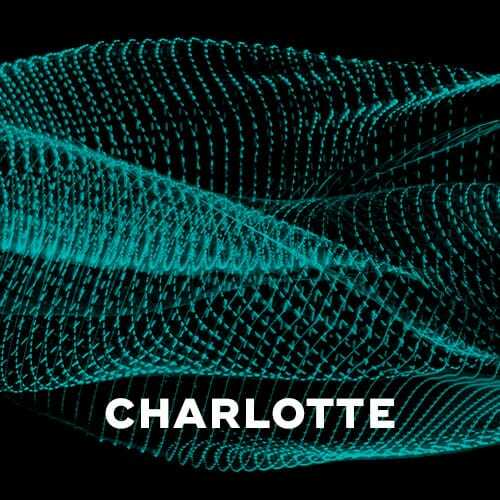 You’ll also connect with your peers from world-class companies from the Charlotte area. Register now for this complimentary event. Join other business analysts and citizen data scientists to discover how analytic techniques drive high-value business outcomes. Traditional analytics do not meet the demands of today’s industry-leading companies. We’ll show you how to rise above the complexity of conventional analytics to achieve outcomes that matter. 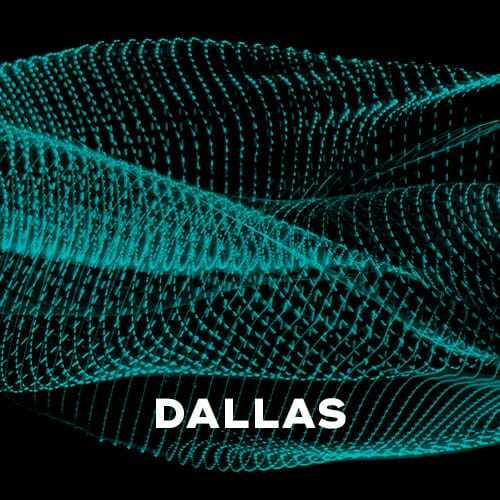 You’ll also connect with your peers from world-class companies from the Dallas area. Register now for this complimentary event. Join other business analysts and citizen data scientists to discover how analytic techniques drive high-value business outcomes. Traditional analytics do not meet the demands of today’s industry-leading companies. We’ll show you how to rise above the complexity of conventional analytics to achieve outcomes that matter. You’ll also connect with your peers from world-class companies from the Toronto area. Mark your calendars now for this complimentary event and check back shortly to learn more and register. Join other business analysts and citizen data scientists to discover how analytic techniques drive high-value business outcomes. Traditional analytics do not meet the demands of today’s industry-leading companies. We’ll show you how to rise above the complexity of conventional analytics to achieve outcomes that matter. 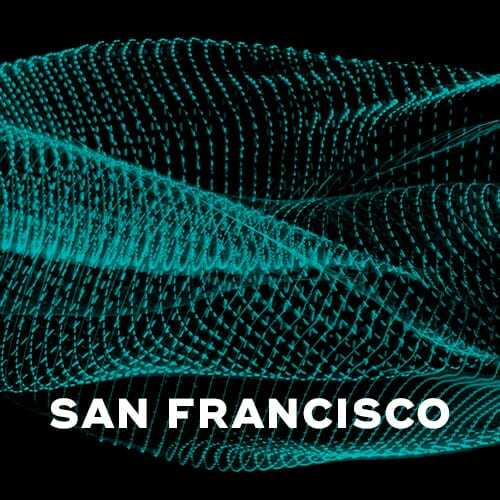 You’ll also connect with your peers from world-class companies from the San Francisco area. Mark your calendars now for this complimentary event and check back shortly to learn more and register.